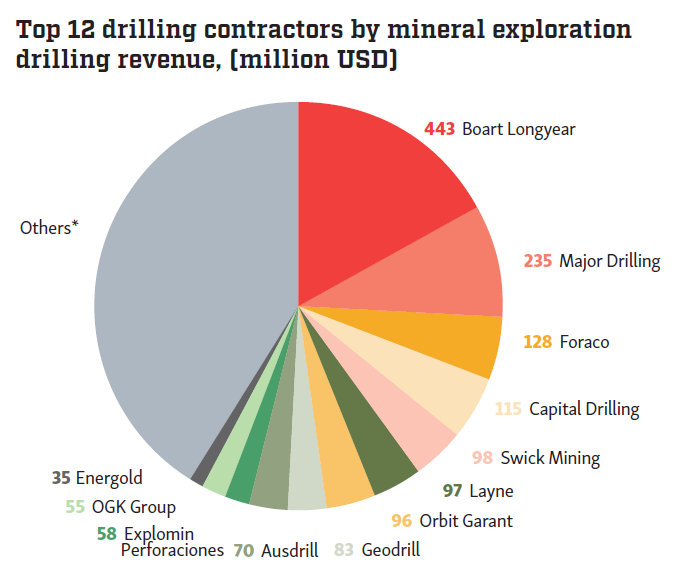 by Francine Long, P. GEO, Senior Geologist at Nordmin Engineering Ltd. The importance of using structural data in every discipline within geology cannot be overemphasized. 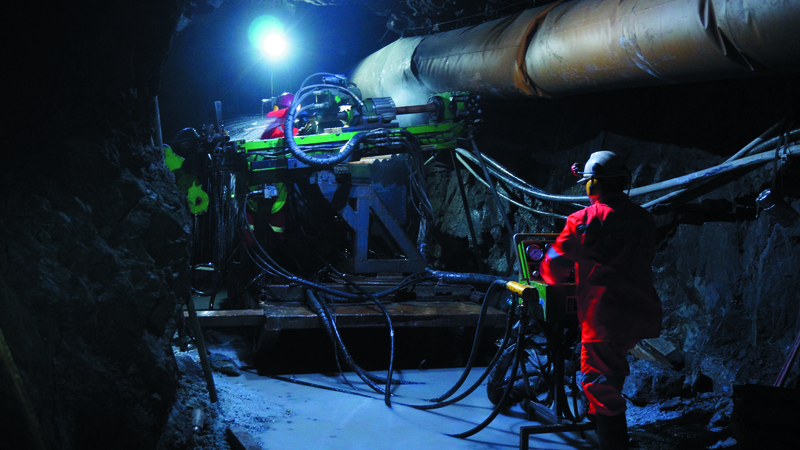 Dedicated geologists spend enormous amounts of time collecting critical structural data. This same dedication should be used to validate and plot the data into products for use as tools to make sound geological decisions, interpretations, and validation of structure, lithological, and resource models. Insufficient oriented-core structural datasets being collected on various project sites or access to this data is a significant issue that could delay the development of spatial workflows. 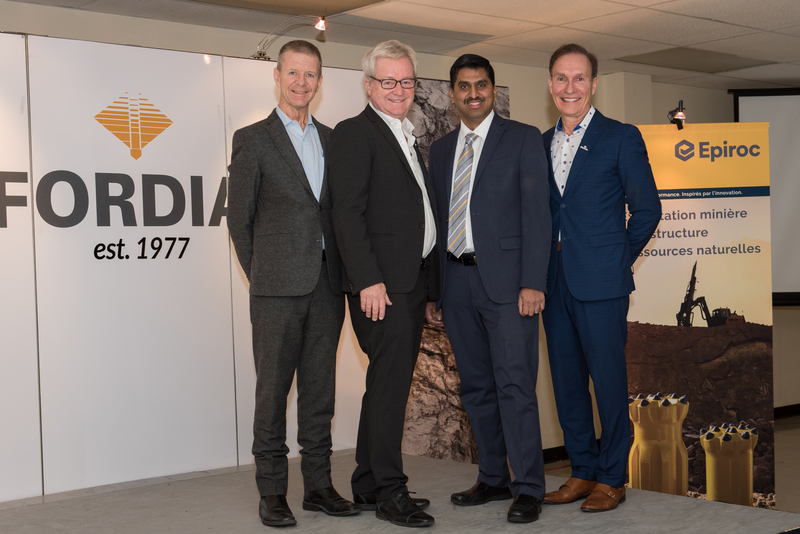 I had the good fortune to work with Moneta Porcupine whose team had been collecting orientated drill core over a period of years with the intent to use the data to make sound geological decisions. This case study focuses on the methodology I used with Moneta Porcupine to create a ‘Validated Structural Geospatial Workflow’ and the geological aids and products which came out of these collaborative efforts. Note: the dataset used in this case study is fictitious and for demonstration purposes only. preventing the repetition of mistakes, such as incorrect conversions of historic database projections. Equally important to validating historic data is the validation of new or current dataset collection procedures. 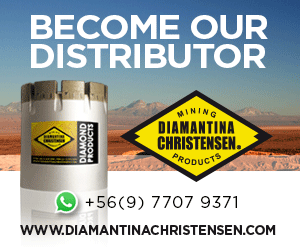 Any collection of geological data will only ever be as robust as the quality assurance and quality control (‘QA/QC’) measures that are implemented throughout the geological dataset collection process. Validated Geospatial Workflows are often created by a database/GIS geologist in which one of their roles and responsibility becomes overseeing the input of geological data, the QA/QC of both past and present 2D and 3D geological data and overseeing the current geological data collection procedures. These workflows ensure quality control measures are set, communicated, and established along every step of the process, as much as is humanly possible, to prevent data errors. This role often encompasses reviewing all past and current geological collection data procedures and methodologies. Database geologists will ensure the appropriate steps are validated, suggest possible solutions to increase production or make a process more efficient for all end-users, and ensure the standardization of that dataset across collaborations between one geologist collecting data and the next geologist taking the same type of data. Synergies will always be crucial when attempting to establish difficult workflows that have many components, difficulties, and room for error. Below is a sample list of validation steps. This is the methodology used by Moneta Porcupine to accomplish its goals and it can be used as guide to create your own project-specific validation checklist. Ask geological loggers questions about the instruments, procedures, and methods they currently use and what they know about the past data processing or the post-processing that occurs after the structure data is collected. Keep a strict timeline. Know what structural data was collected before you begin tackling this exercise. 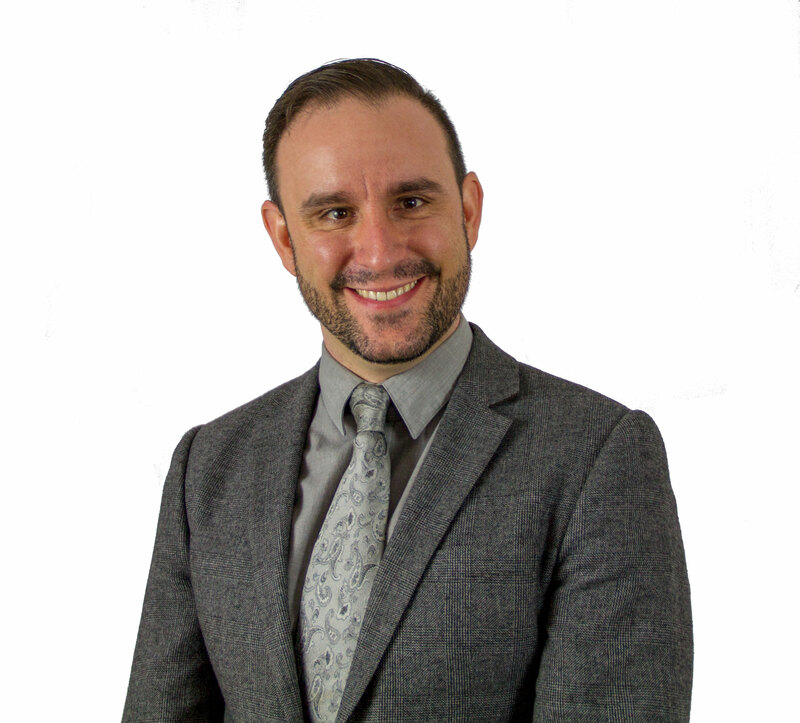 It is important to remember that historic structural data may have been collected with different tools or conventions which may differ from present day data collection methodologies and establishing a timeline of data collection is key. Do not assume. Ensure every logger in the team is consistently using the same quality control procedures. Work through this together as a team. Establish a feedback system, where the structural data collection feeds back into the geologist’s interpretations, to see if the interpretations make sense. 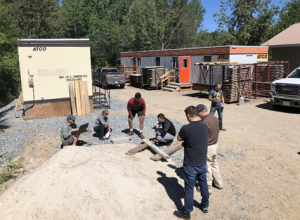 Moneta Porcupine employed teamwork and collaboration to discuss the different scenarios that may arise and how to handle them, ensuring consistency. 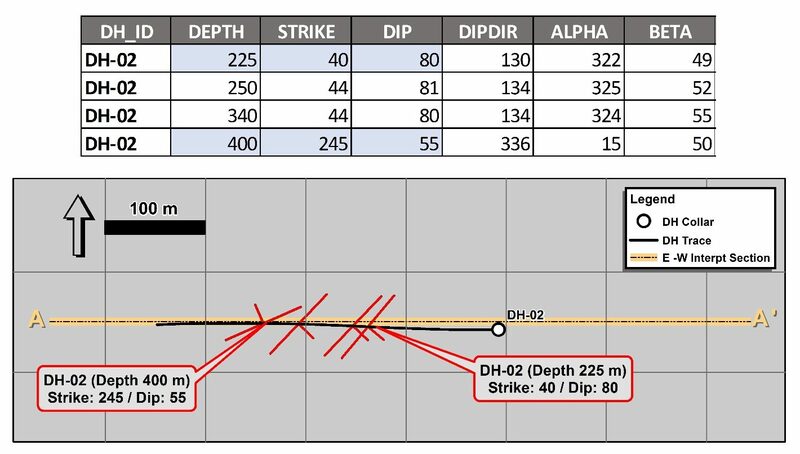 Ensure the team knows the procedures for the drill contractor’s collection methods and for marking the orientated core in the field (a good example of this practice was discussed by Author Brett K. Davis in the article ‘Oriented drill core’ of Issue 2 (2016). 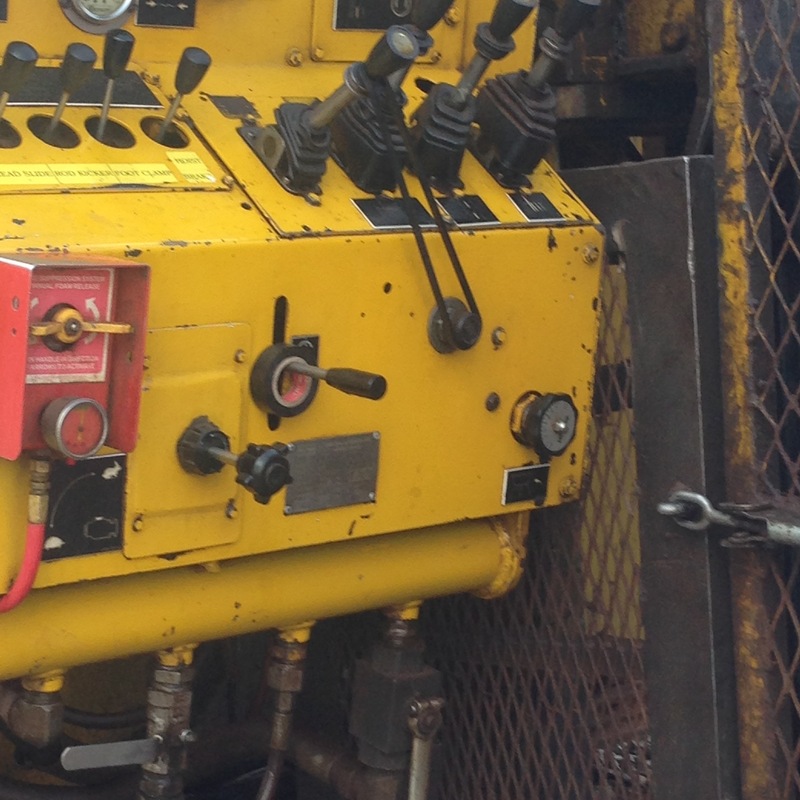 Discuss the common mistakes that can occur with this type of data collection. Discuss the structural collection procedure and rehearse it together. What qualifies as orientated core with a high confidence level, and what does not qualify? What qualifies as proper collection? What are the various methods loggers use to determine how confident they are in the orientated core? 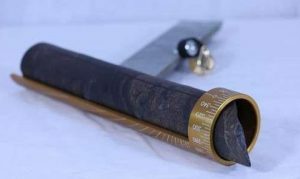 What methodologies are followed when pieces of core are ground up/faulted and are in-between core that matches up well? How many and what type of measurements do we take? How are they being recorded in a way useful to making useable observations down the line? 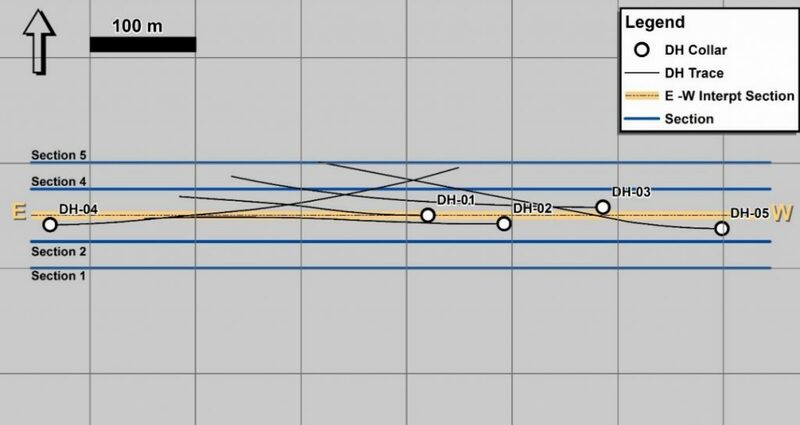 Is the cut line taken from the top or the bottom of the core (important for plotting parameters)? Cross reference core photos with structural plotting products. Create a rock launcher to look at what the measurement would look like in the field. 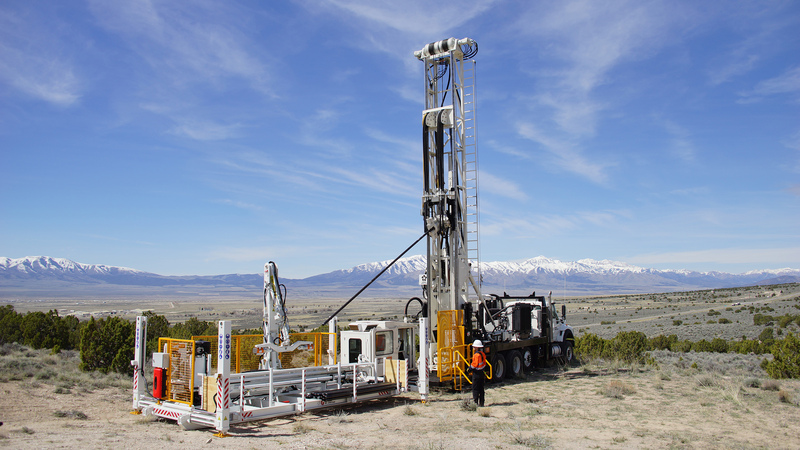 Issues identified and remedied early in Moneta Porcupine’s program were the scale (amount) of the measurements being collected, and the timely singlehanded post-processing calculation being done on each structural measurement by each geologist. This created quality control on many levels and eliminated the discrepancies between data collection methods, confusion on the top/bottom reference line, and helped in identifying the historic changes which were made to the database to meet the specific guidelines of one geological software program. 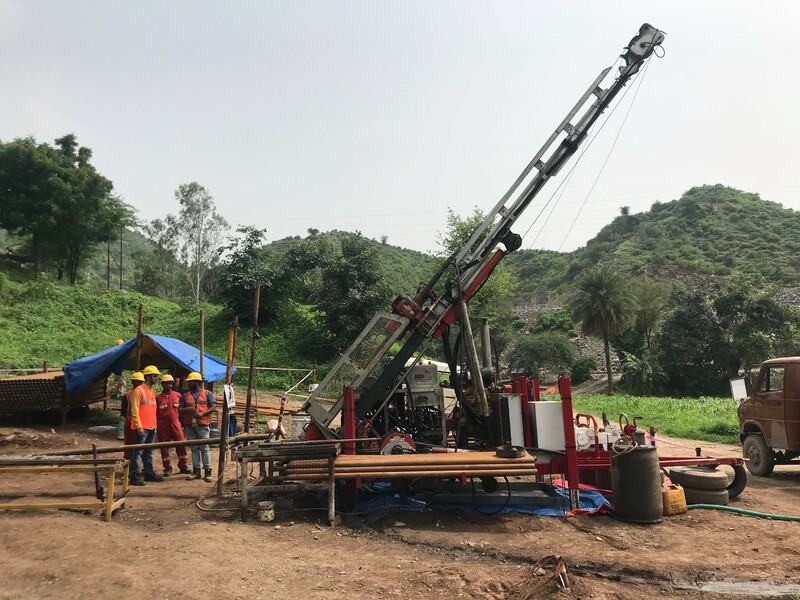 These problems were addressed and corrected one by one only through teamwork and collaboration with each person in MonetaPorcupine’s geological team. Early on in my career I received field work mentorship from senior geologists. One summer I spent in a canoe with a Brunton compass collecting structural measurements along the edges of the shoreline. Our purpose was simple, attempt to ground in truth the continuation of the fold structures along the Thompson Nickel Belt along Thompson East. Field work became a valuable tool as it allowed me to gain regional scale perspective when plotting and overlaying soil samples or structural measurements onto geological maps. This scale now varied dramatically compared to looking at structural measurements taken downhole off orientated core. 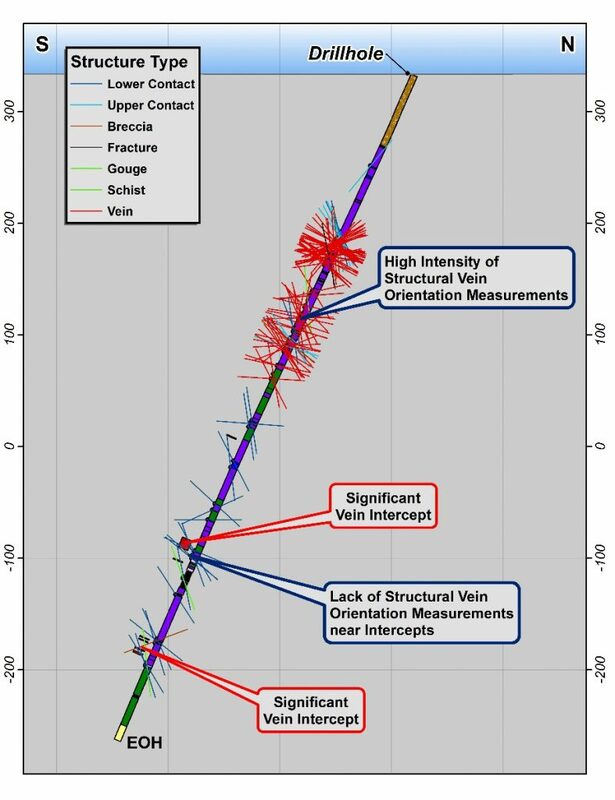 When the Moneta Porcupine team began looking at plotting oriented-core structure measurements along drill hole traces, we had to first discuss the scale (amount) of measurements being taken (Figure 2). 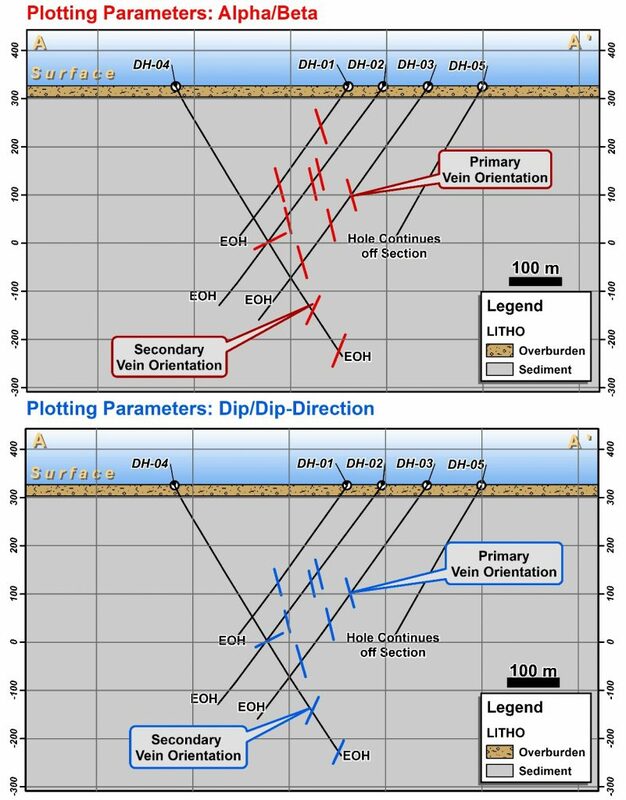 There was repetition of many similar measurements taken along drill traces making it not only time consuming, but difficult to validate and create interpretations from this data. The team determined ways to extract out the key measurements from these datasets and as our confidence grew alongside our knowledge of our geological model, the team became better at identifying what to highlight as key structural measurements. 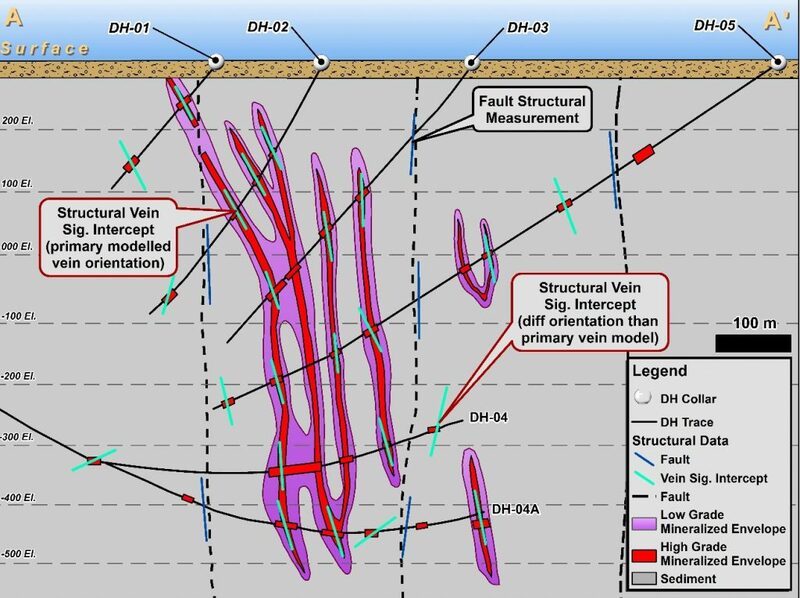 Below is a drill hole providing an example of high intensity vein collection on the top of the hole and the limited collection where significant intercepts lie closer to the bottom of the drill hole. The scale of data collection in any setting, be it regional mapping or orientated core, is impossible to ignore. Discussions were required to ensure relevant and timely information was collected and fed back into the modelling goals to aid in decision-making. Moneta Porcupine collected alpha-beta angles primarily using a tool called a kenometer (Figure 3) to perform the Structural Plotting Parameters. There are many structural conversion calculators which exist to aid in the conversion of collected ‘alpha-beta’ angles to ‘dip-dip direction’. Software programs are available for this conversion, such as Geo-Calc (Figure 4). Historically, this was Moneta Porcupine’s standard practice for the post-processing of alpha-beta structure data collected using reflex data. Multiple software programs now include this conversion built in as a function and became an alternative for Moneta to aid in post-processing of structure data. 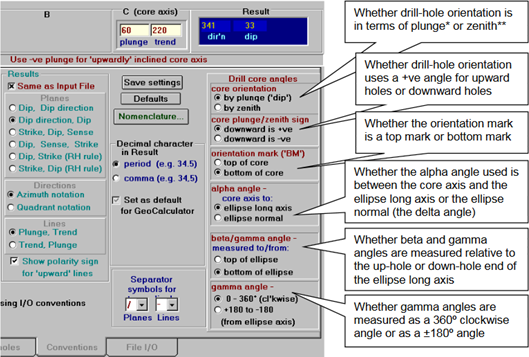 For example, Geosoft has a function for this named ‘Convert Orientated Core Angles.’ Benefits to using the built-in functions include that it decreases time spent on conversion, it uses the most accurate downhole surveyed gyro data point and it eliminates human error (which is difficult to prevent using conversion calculators). To ensure that the historic collected structural data conversion was done correctly, and the Geosoft Function was plotting correctly Moneta Porcupine validated them against one another. 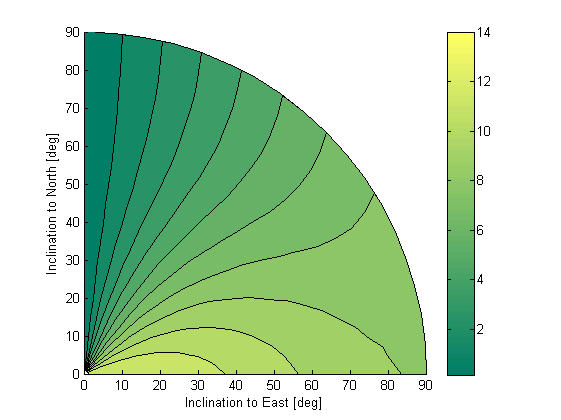 The team compared the Geo-Calc conversion data to the ‘Convert Orientated Core Angle’ (Figure 5) tool in Geosoft and were able to achieve nearly identical results. This completed the step of checking that the post-processing of the historical structure data set was done correctly and that the future geo-processing was in line with our standardized methods. Dip Reference ‘Relative to hole’ (dip is measured with respect to the hole axis, 90 degrees being perpendicular to the hole axis ‘alpha angle’; for ‘relative to hole’ dip direction is measured clockwise from North). Top or bottom of hole (the ref line is the mark on the hole casing). ‘Absolute’ (dip is measured downward from horizontal, dip direction is the azimuth angle, measured clockwise from north). To validate plotting procedures along sections and 3D space, both sets of data should be plotted to achieve replication of one another to ensure that the plotting parameters are understood and correct. 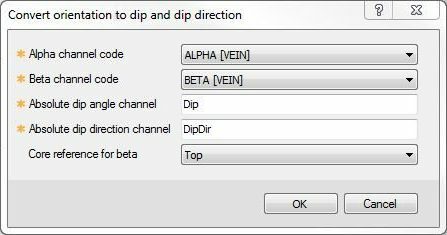 One note of caution, certain geological software programs may require the dip to contain a negative sign before the numerical dip value. In certain cases, historic structural data was found to be changed to specifically support certain software requirements. In general, you should not make changes to the main geological datasets simply to meet software requirements. When validating structure plotting parameters on the Plan map, compare both types of plotting parameters to ensure they are set correctly. 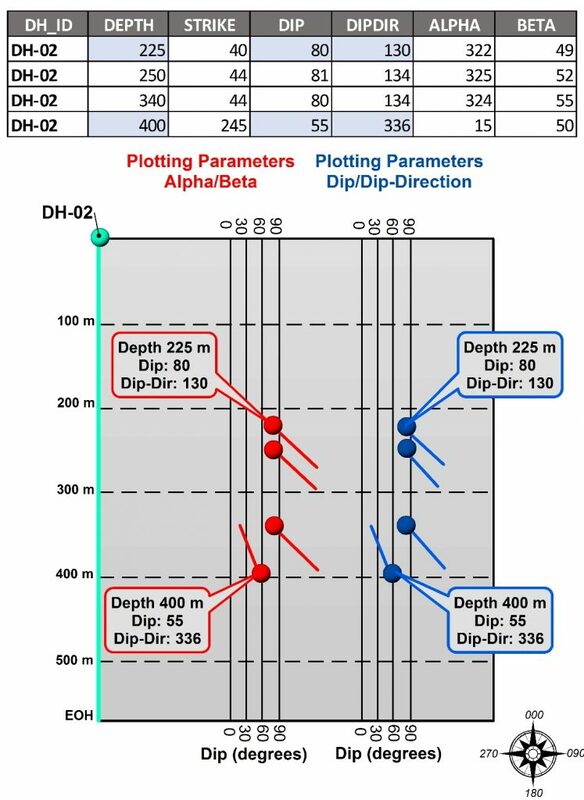 Selecting a few drill holes out can make it helpful to visually validate this data using the American right-hand rule against the strike/dip of the originally collected data. 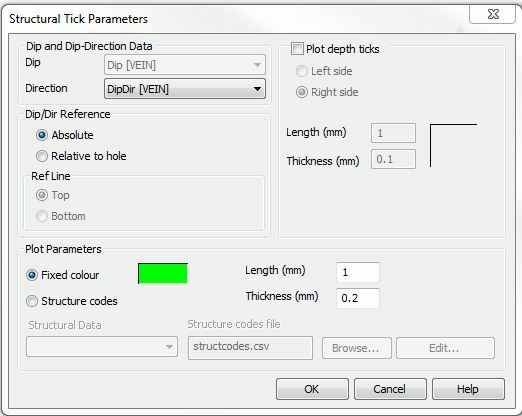 Another technique for validating plotting procedures is to use a graphical tool called the tadpole plot (Fig. 11). This is a way to simultaneously display the data as a dip (represented by the rounded circle) and dip-direction (the direction of tail), using the same direction as a 360-degree circle, and comparing this with the original data collected by the logging geologist. 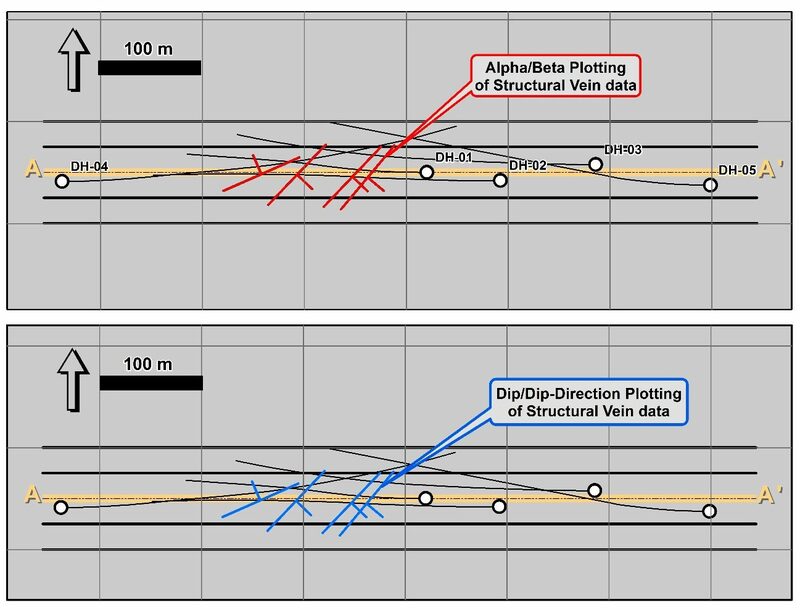 Below is a comparison of plotting structural data with an alpha/beta and with a dip/dip-direction on an E-W Section. If the parameters are set accordingly, various section azimuths can be plotted, and the data should plot correspondingly. In this example vein structural data is plotted to serve as a guide to model the mineralized envelope. Similar exercises could be done with bedding, contacts, lithological units, and fault measurements. 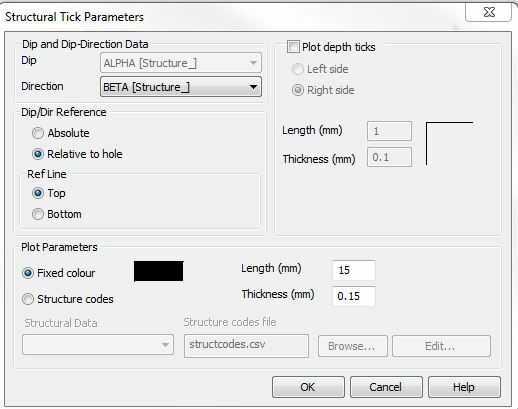 Structural data can be plotted as 3D disks and viewed in 3D in geological software programs to act as a modelling and validation tool for your geological interpretation. 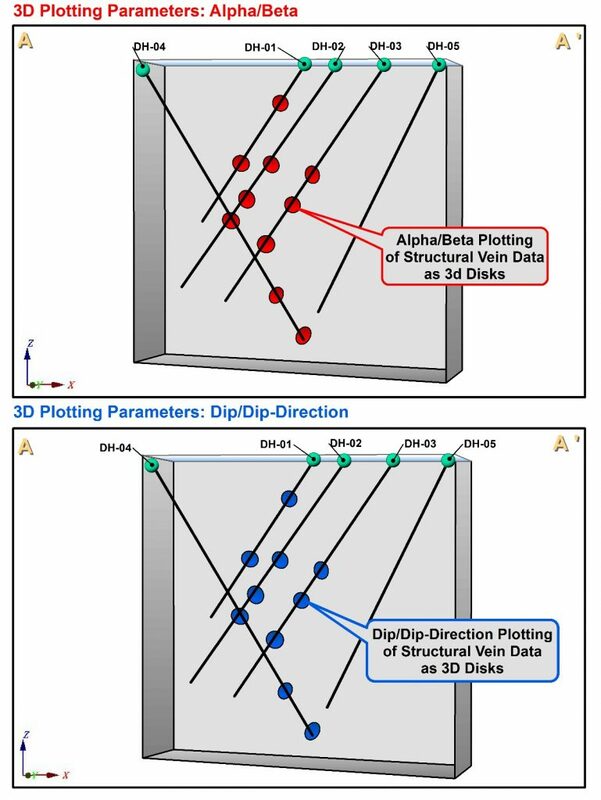 Figure 13 shows the validation of 3D plotting between alpha/ beta and dip/dip-direction on an E-W Section. With further extraction from the fictitious dataset, Figure 14 is an example of a low and high grade modelled mineralized envelope wireframe. This interpretation used the aid of the structural vein intercept and fault structure data orientation to help guide the geological interpretation and give a higher degree of confidence in the geological model. The creation of a Validated Structural Geospatial Workflow can be a difficult exercise due largely to the number of steps involved, the number of QA/QC measures required, and the lack of datasets available to develop one. However, I hope I have shown it is well worth the effort. Validating each step in the workflow and applying the techniques discussed in this article will ensure that the collection, post-processing, and plotting of data are done correctly, and this will improve your confidence in the various geological models you rely on. This technique can be applied using various measurements beyond vein orientation, including bedding, lithological contacts, and faulting. Francine Long is a professional registered Canadian Geologist having an active 11(+) years of experience. She has been a part of the technical team on over 80(+) projects, including many focused on the advancement of Greenfield and Brownfields exploration projects up to and beyond resource stages, and multiple projects in both underground and open pit production environments. Francine has worked in gold, silver, VMS, and Cu-Ni base metal projects in various geological environments across a number of continents and has both technical and GIS expertise. Currently, Francine is working at Nordmin Engineering Ltd. She has a BS (Honours) Major Geological Sciences, Minor Environmental from Queens University, (2008) and a Certificate in Applied Digital Geography and GIS From Ryerson University (2011). One of her strengths is the the ability to quickly review, interpret, and validate raw data and current models to provide further opportunities for definition and enhancement of geological deposits. When Francine is not solving geological mysteries, she enjoys walking her dog, practicing yoga, and exploring new travel destinations.